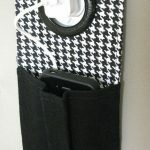 Have you been in a situation where even the mere task of charging your cellphone becomes very inconvenient? 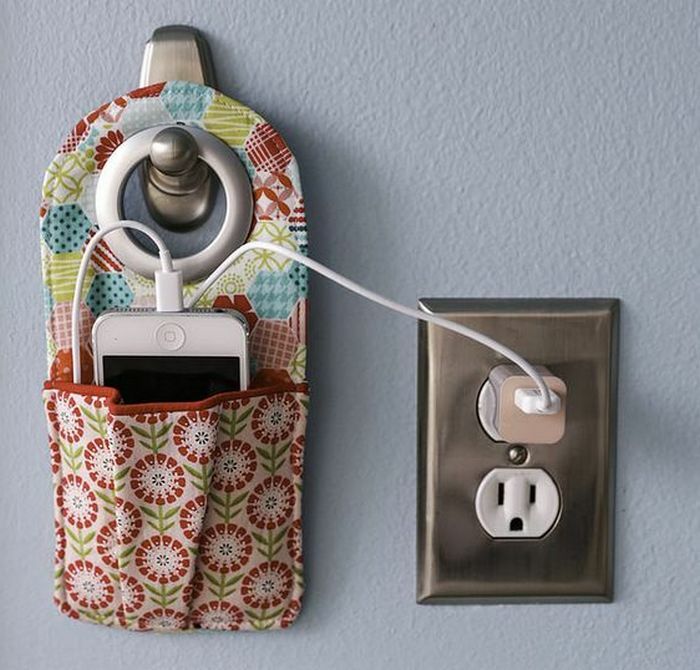 This usually happens when your charger cord is too short to reach available power outlets. 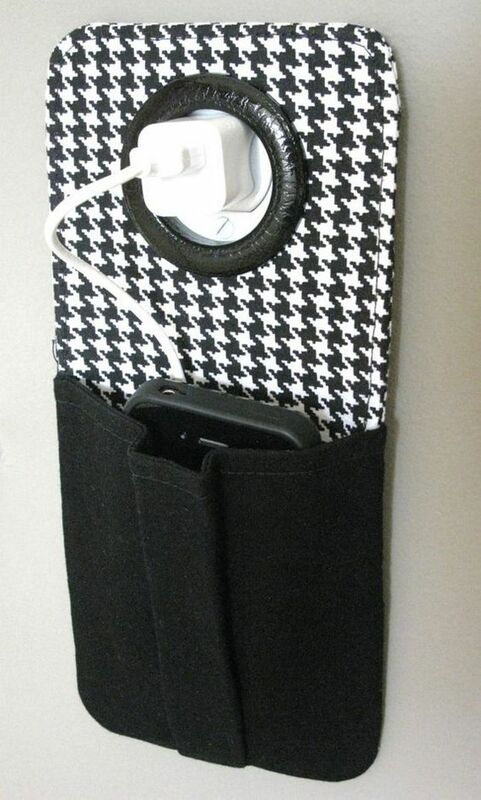 And because no table or shelf is near enough for you to put your phone on while it’s charging, you have no other choice but to place it on the floor and pray that nobody steps on it. 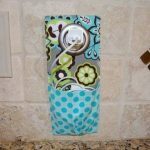 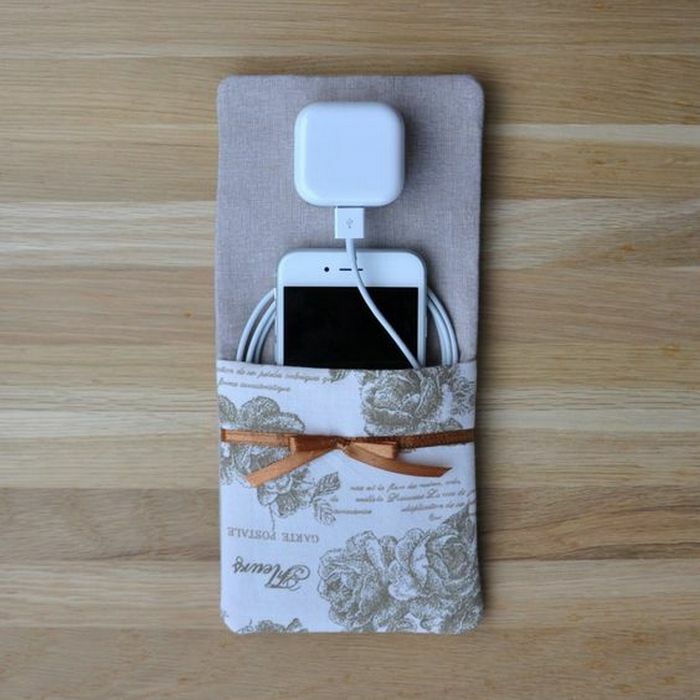 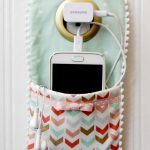 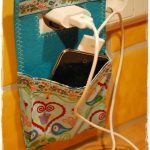 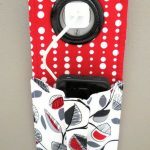 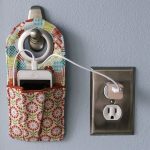 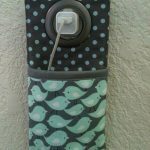 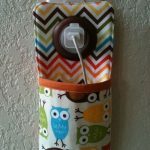 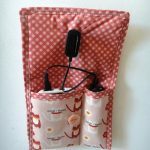 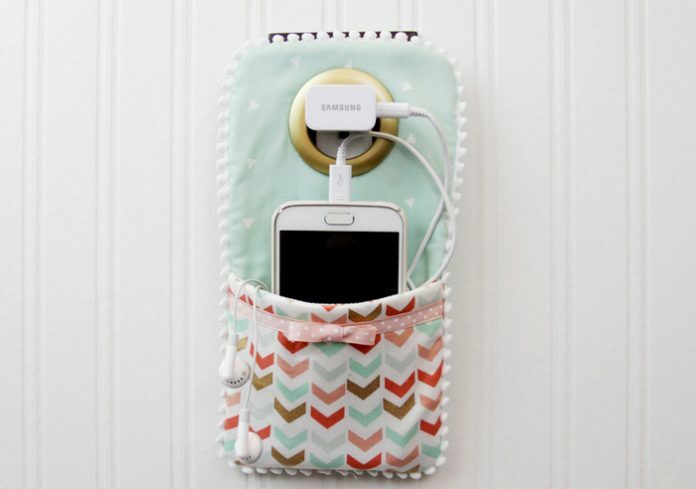 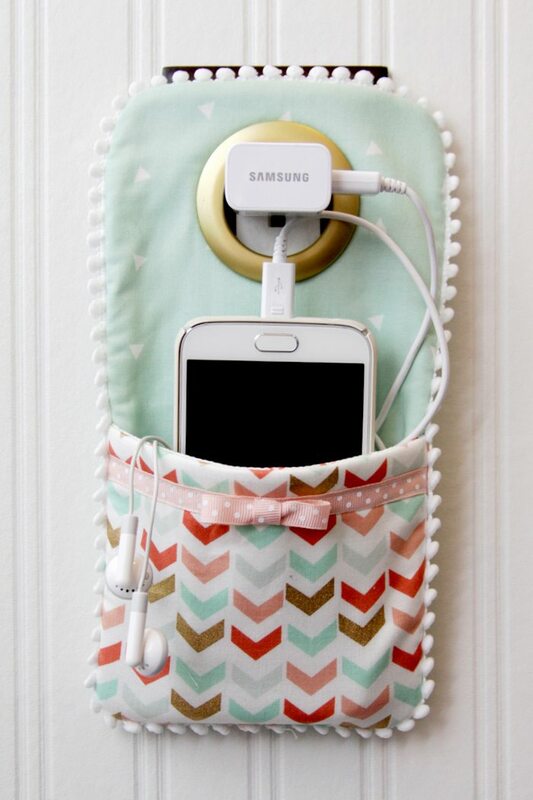 I came across this DIY cellphone charger holder from Flamingo Toes. 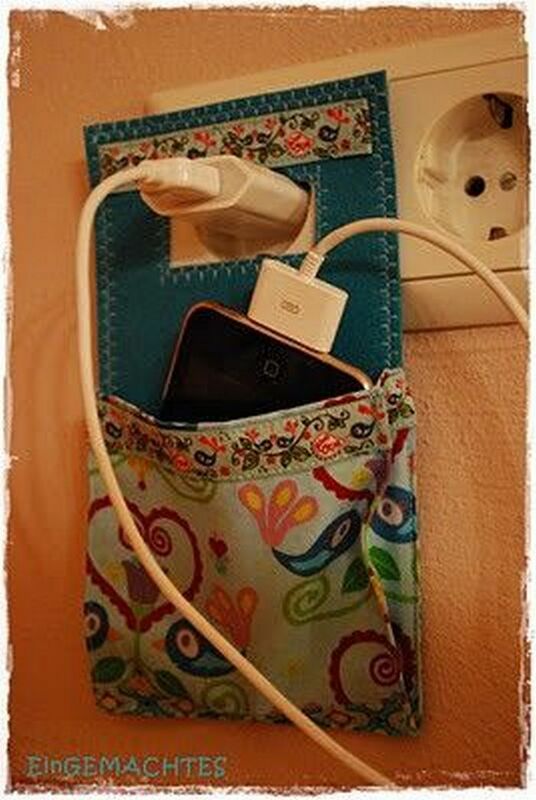 I think it’s a brilliant idea so I decided to share it with you. 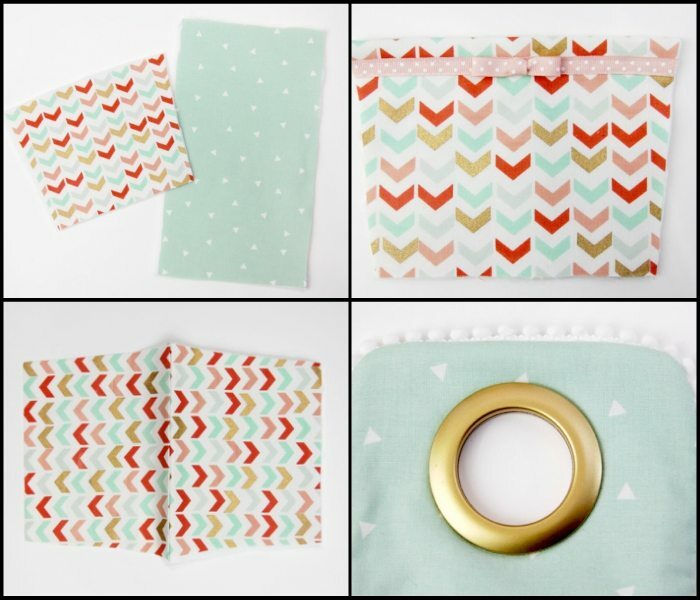 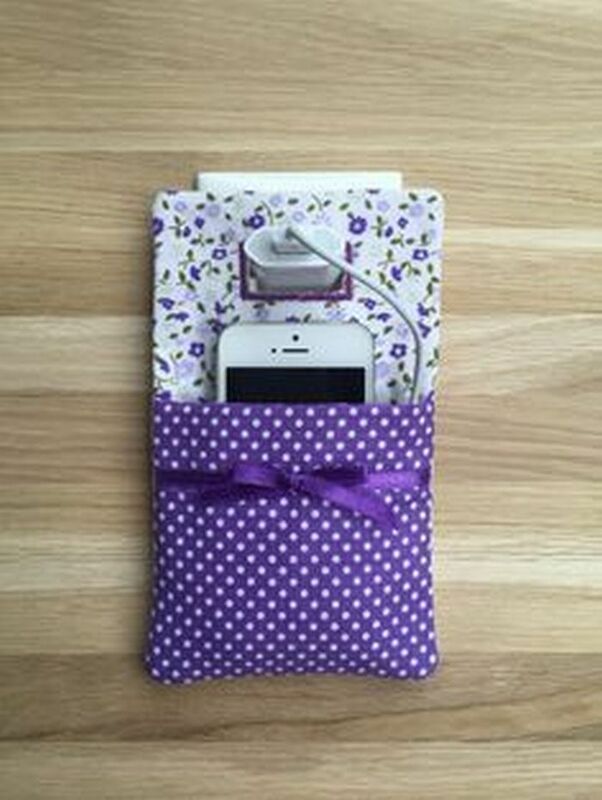 It’s a handy little thing with a cute pocket just big enough for your phone to fit. 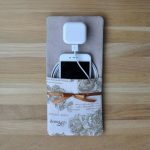 This one’s relatively easy to make, depending on how good your sewing skill is. 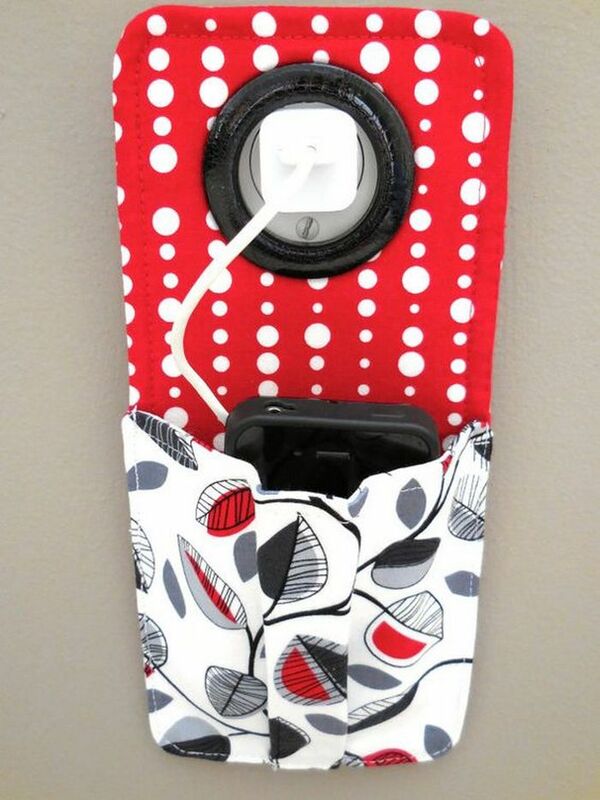 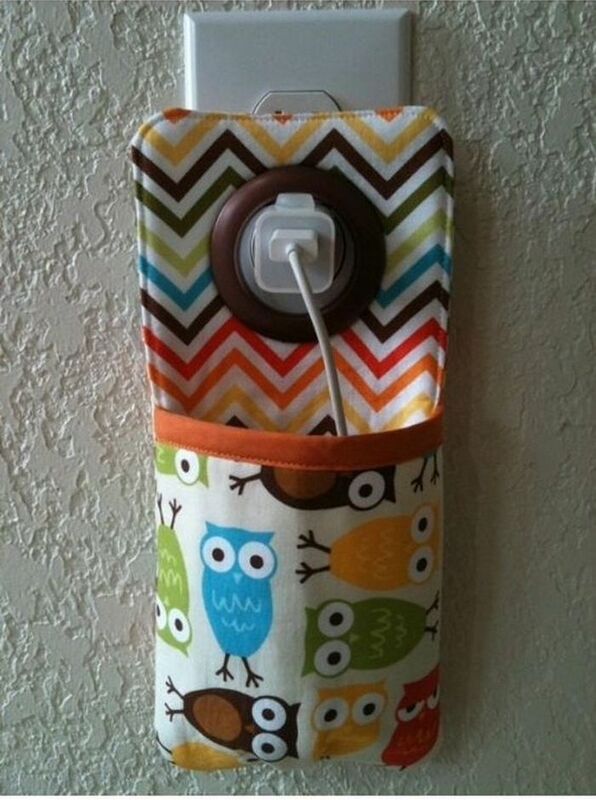 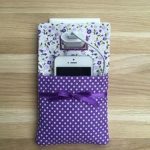 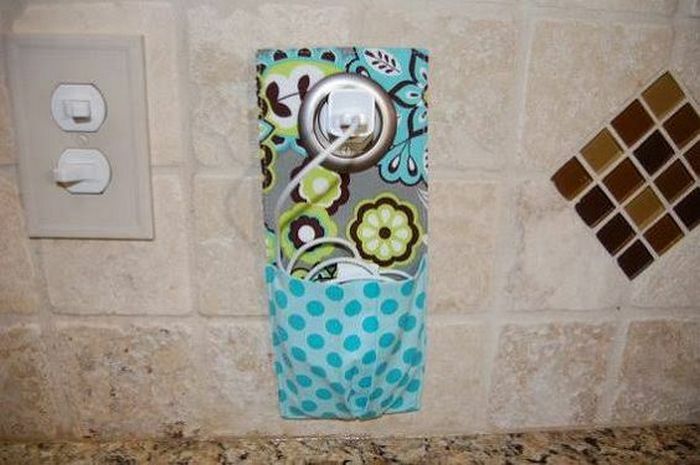 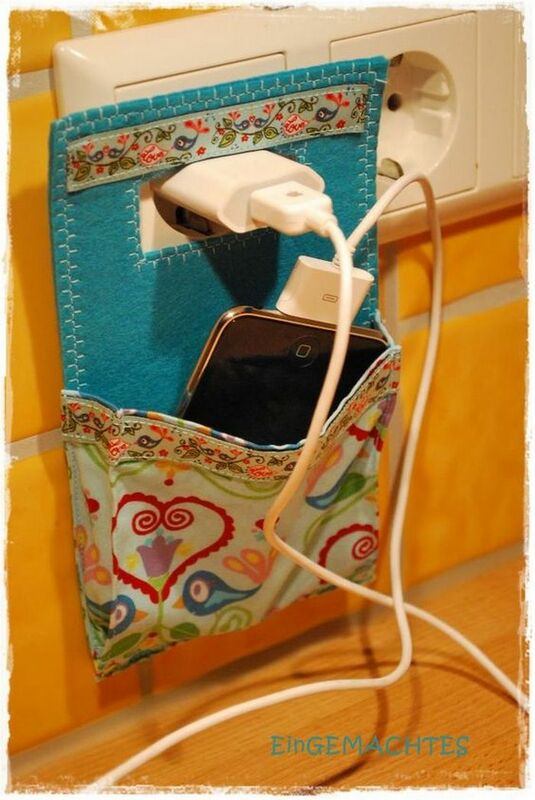 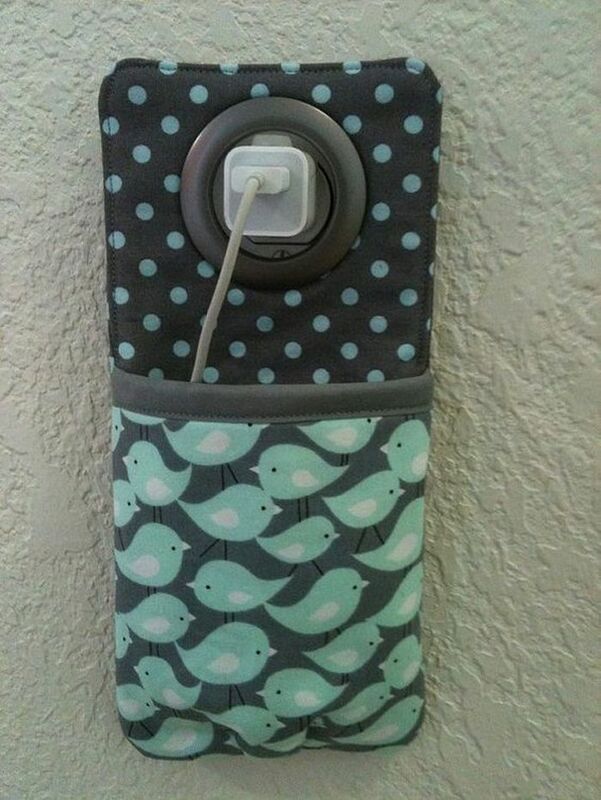 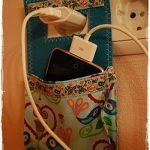 For step-by-step instructions on how to sew your own cellphone charger holder, go here.